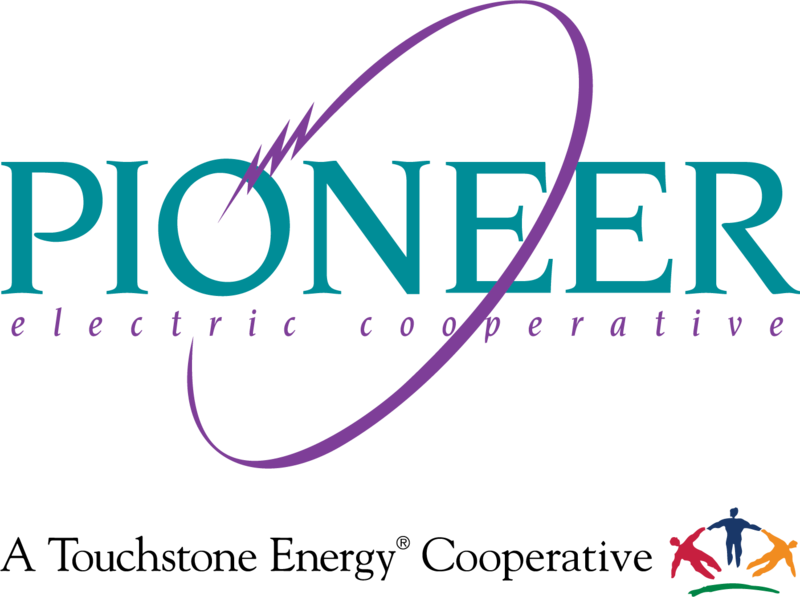 Your membership application is not complete until a Pioneer member service representative has contacted you. This may take 1-3 business days. Do you wish to receive e-mail updates about the cooperative?